is a Medium 2LT Pendant Light Fixture in the Bronze Finish With No Glass. 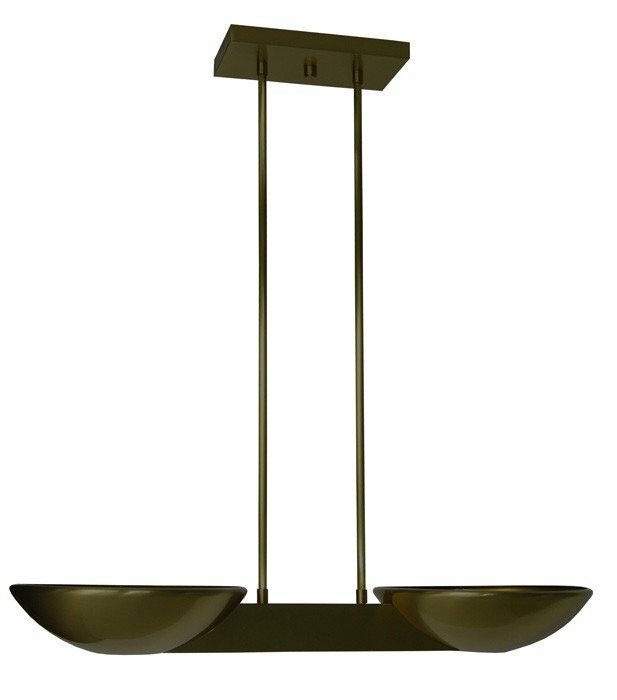 This light fixture is from the Pascal collection and is Underwriters Laboratories (UL) & Underwriters Laboratories of Canada (ULC) Approved. 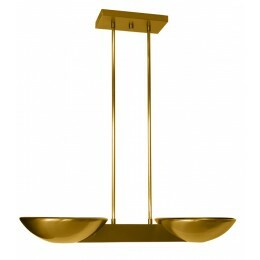 To view further details of this WPT Designs Pendant Light, see Light Fixture Features above. 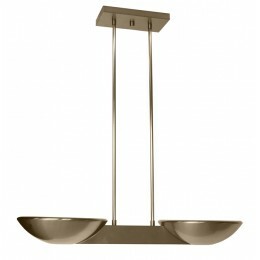 The WPT PASCAL-CEILING-BZ Pascal collection Pendant Lighting in Bronze uses Halogen light output and brings Modern style. 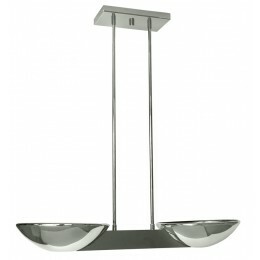 This item is 27"H x 26"W x 27"D. The total wattage is 600 and the voltage is 120 volts. 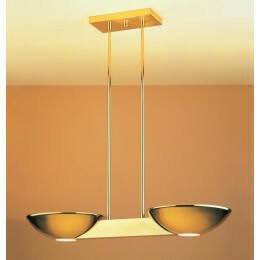 The WPT Design PASCAL-CEILING-BZ requires 2 bulbs (not included). Additional Information: Shade-Metal.